The Tiguan is more than just a car. It’s more than just technology it’s more than beauty; it’s a vehicle that’s ready for adventure. 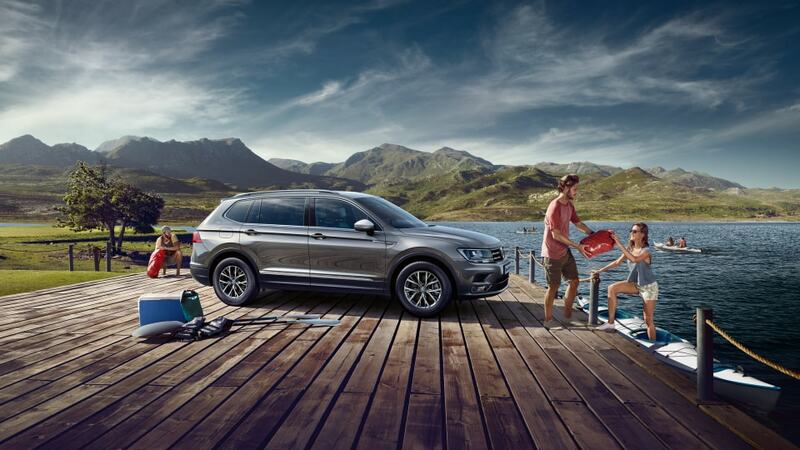 The Tiguan is made for wherever life may take you. From the eye-catching design and exceptional versatility to the assurance that it can take everything your lifestyle demands. 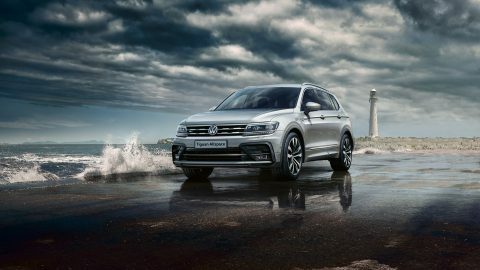 With three trim levels and six engine options, there’s a Tiguan for everyone. 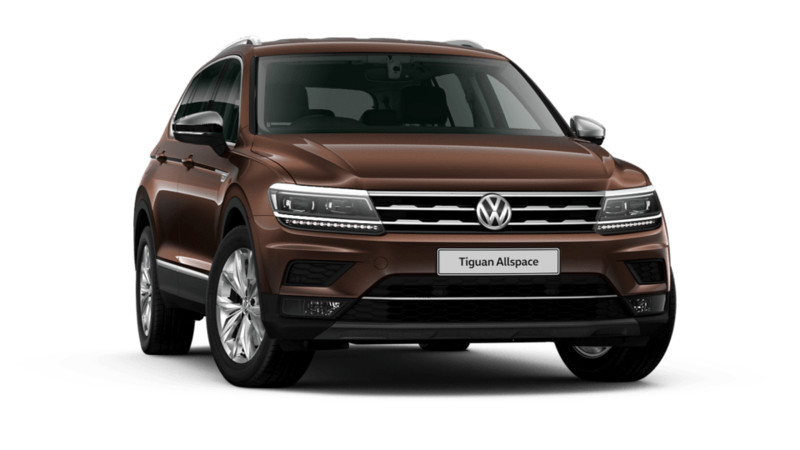 Bold, masculine contours and a distinctive profile make it difficult to take your eyes off the Tiguan. 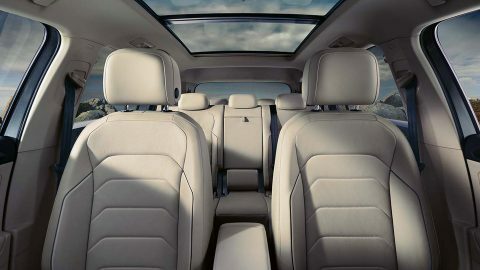 Even more awaits you on the inside with innovative connectivity features and modern design accents. Active Info Display turns your dashboard into an interactive experience. 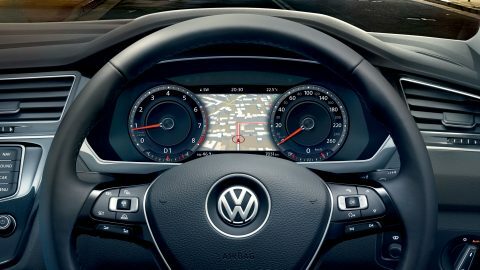 The Active Info screen allows you to customise the display from infotainment to navigation or driver assistance systems. 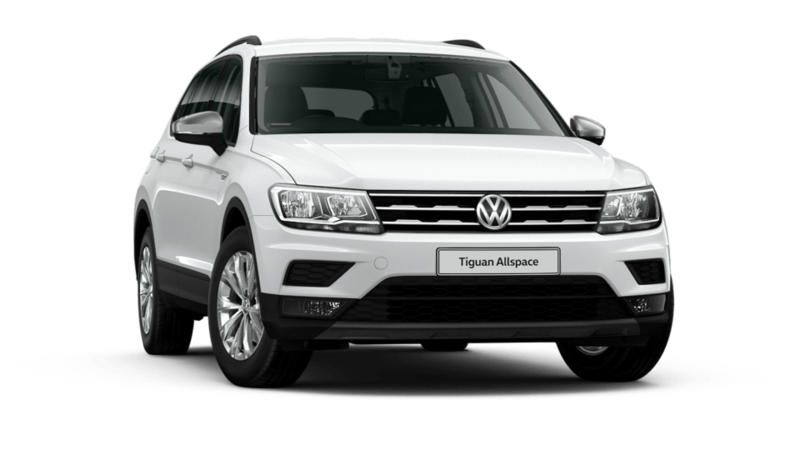 As the name suggests, the Tiguan Allspace is all about space - offering passengers added room for a more enjoyable driving experience. Both rear seats can be folded for ultimate carrying capacity. It’s a remarkable vehicle in more ways than one. 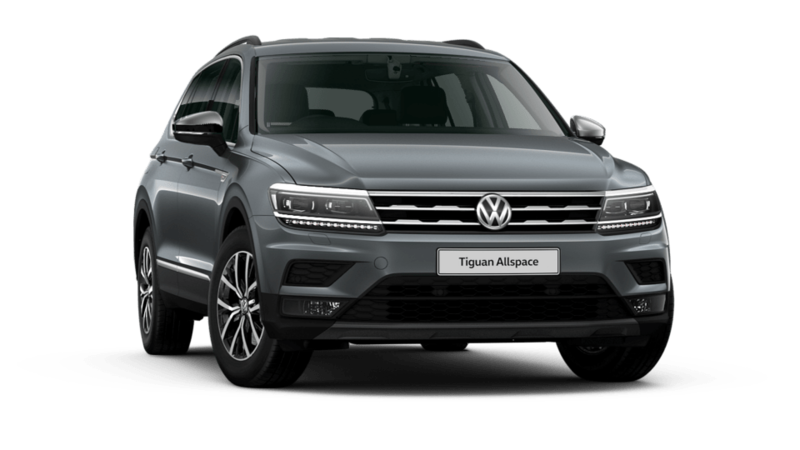 The engineers at Volkswagen have gone a long way to give you more - more in the form of a wheelbase that has been extended by 110mm and an overall extension of the Tiguan by 215mm. This gives passengers more leg room than ever before. The boot is also bigger and the third row of seats allows up to seven people to travel comfortably. 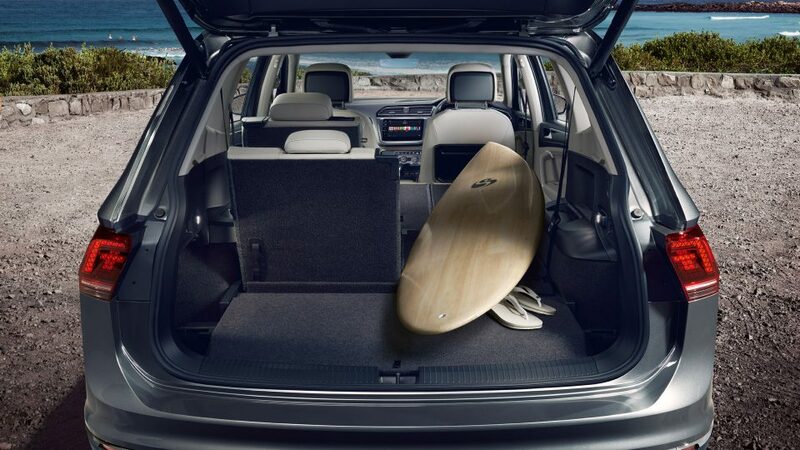 With the new Tiguan Allspace, you can fit more into life. 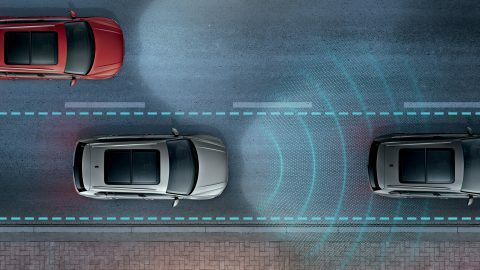 Adaptive Cruise Control (ACC) can be added to the Tiguan as another innovative piece of technology. When ACC is activated, the vehicle automatically brakes and accelerates in a speed range set by the driver. If another vehicle approaches, the ACC brakes the car to the same speed and maintains the pre-selected distance. Available on the Comfortline and Highline, the sporty body-coloured rear spoiler, bumper and sill extension in ‘R’ styling, that put it firmly at the top of the pile. The entire look is perfected with 19” Sebring alloys on the Comfortline and 20” Suzuka alloys on the Highline. All prices shown are recommended retail prices, which are not binding on the Dealers. The recommended retail price excludes dealer delivery and related charges. All product features, specifications and options are subject to change without notice. retail prices of vehicles in effect at the time of purchase. The advised price excludes the 2 year Mastercars Warranty. The Mastercars Warranty is available as an option and is a contract between the customer, an insurer and administrator. 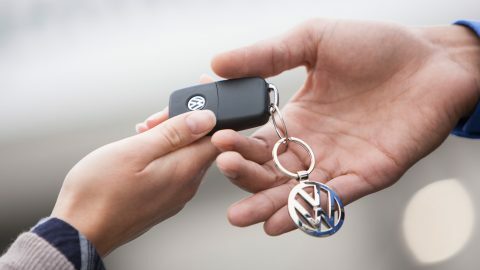 This extended Warranty is not available for all Amarok and Light Commercial Vehicle models.